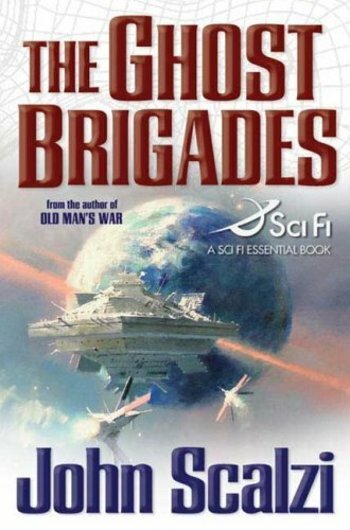 The Ghost Brigades, by John, Sclazi, is the second book set in the same universe as Old Man's War. Charles Boutin, the leading The Colonial Defense Forces (CDF) consciousness transfer scientist, has turned against the CDF and humanity, partnering with the Obin and helping them forge an alliance with two other alien species. Turns out Boutin had made a copy of his consciousness and it was still stored in CDF computers. In an effort to figure out Boudin's plan, the CDF grows a colonial Special Forces body and attempts to imprint Boudin's consciousness. The experiment fails, however, and the soldier receives the name Jared Dirac, is transferred into Special Forces (nicknamed the Ghost Brigades) and trained as a Special Forces soldier. After completing training, Jared is assigned to a platoon commanded by Jane Sagan (also a characters in Old Man's War), who's been assigned by CDF leadership to keep an eye on Jared in case Boudin's consciousness begins to emerge. In the meantime, efforts persist to track down Boudin, figure out the extent of his treachery, and attempt to protect the Colonial Union from hostile alien civilizations. 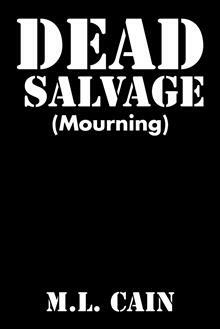 Scalzi uses a multi viewpoint narrative to deliver a fast-paced space and quasi-military story that poses some interesting questions, including what level of violence is justified to preserve one's species? Is it OK to "program" humans for single purpose, that purpose being combat? What is the essence of personality? While Scalzi's writing is somewhat simple and direct, he keeps thing moving at a brisk pace. By avoiding overly detailed descriptions, he leaves much to the reader's imagination. 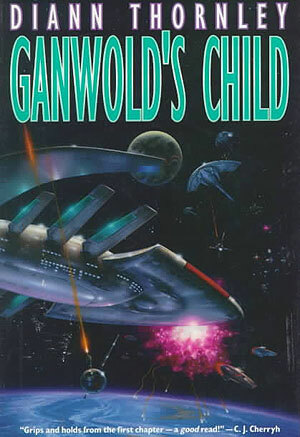 All told, this was a worthy sequel to the hugely popular Old Man's War, expanding on the universe Scalzi first created while at the same time setting up some large issues to address in later books. A quick and entertaining read, it's sure to please fans of space and alien science fiction.